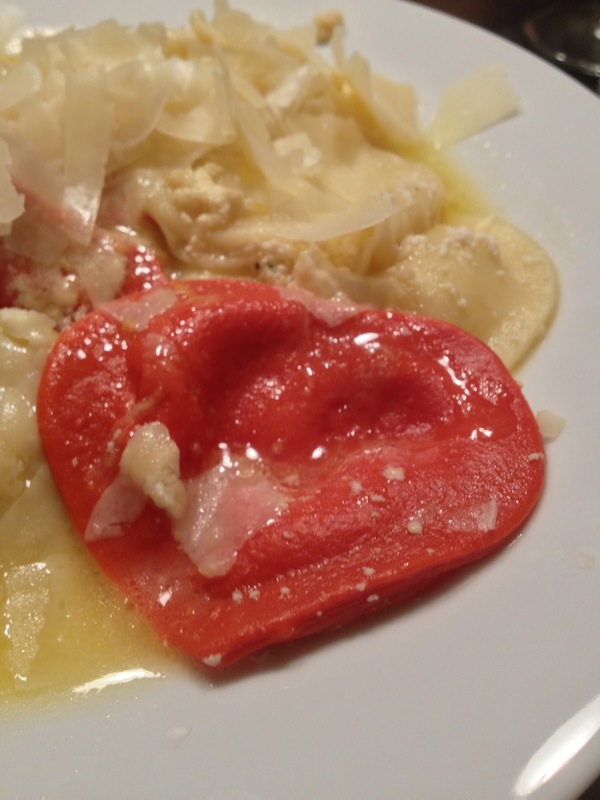 I was in Costco last week buying our weekly supply of limes and avocados when I saw these heart shaped ravioli and a Perrier-Jouet Champagne set. I knew that this combination would make for the loveliest, simple Valentine's day dinner. On Monday, I tested it out and it was indeed delicious. I served the ravioli with just a simple lemon butter sauce (the juice of 1 lemon + 3 tablespoons of butter melted in a saucepan) topped with freshly shaved parmesan. 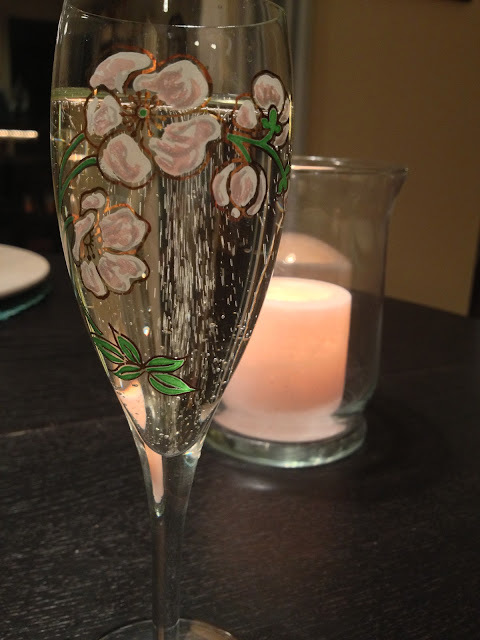 The combination of a simple pasta dish and the bubbly summery taste of the Perrier Jouet was sublime. I wish for you love and the joy of simple pleasures during this very special week!